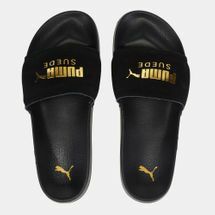 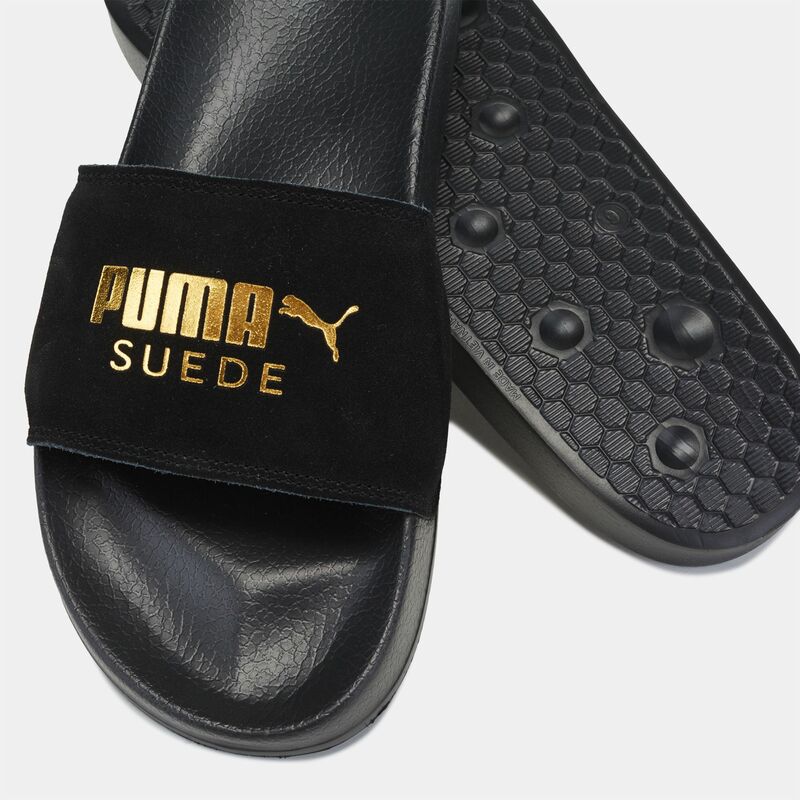 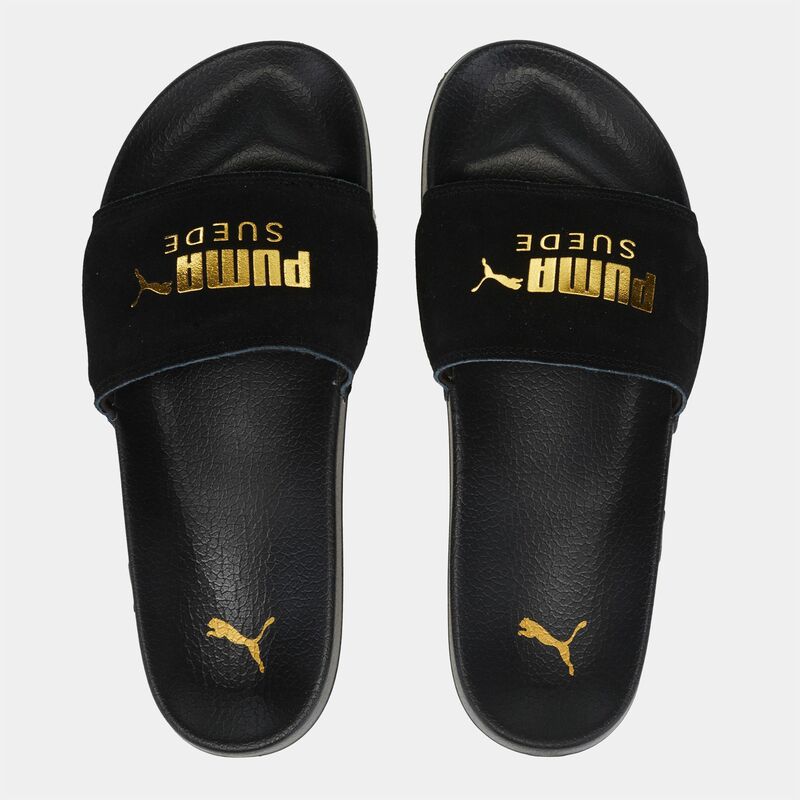 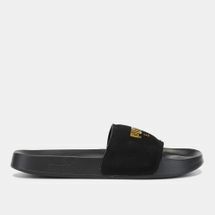 Relax in premium comfort with the PUMA Leadcat Suede Slide Sandals for men. It has a moulded footbed and padded suede strap for comfortable wear all day. Featuring a long-lasting rubber outsole that provides grip.